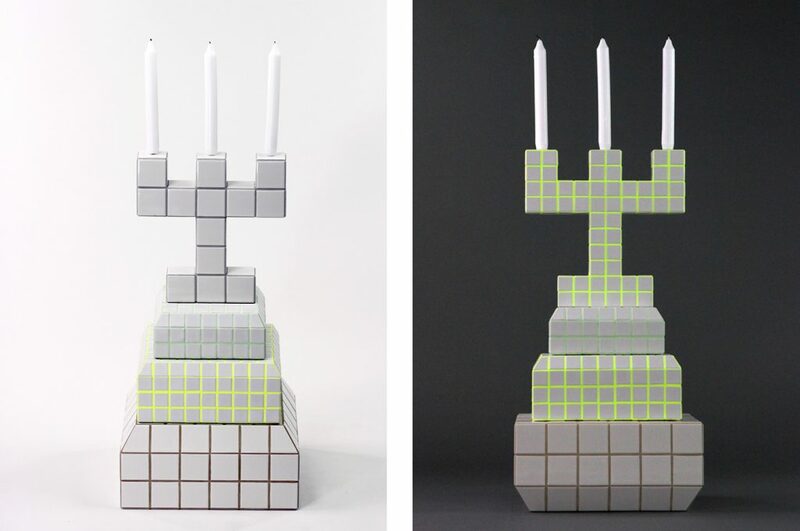 Tile Blocking is a collection of vases, bowls and candleholders covered with tiles in different sizes. These bowls or vases are all water resitant and made for fruits, candies, cookies, pens, buisiness cards, flyers and every other kind of office accessories. 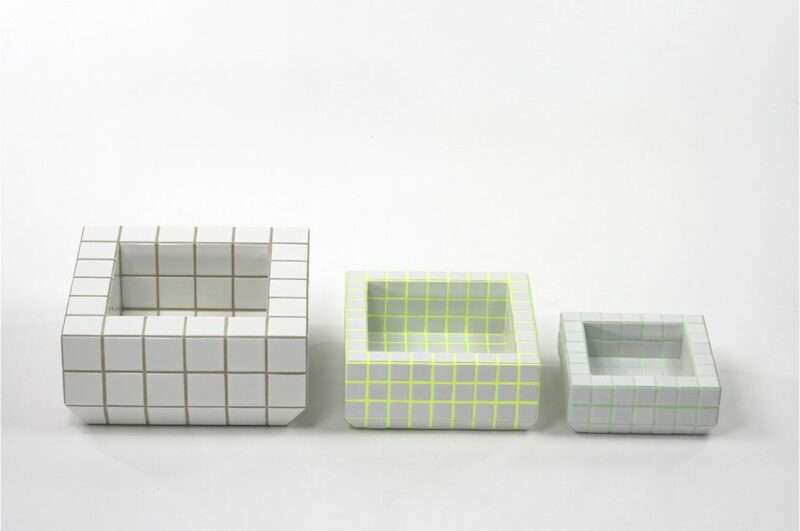 Bowls in three different sizes / candle holders with different sized tiles.